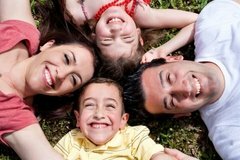 Image courtesy of photostock at FreeDigitalPhotos.netOral health refers to the health of the mouth, teeth, gums, tongue and lips and associated structures. Oral health is an integral part of general health and good oral health is important for overall quality of life. Understanding oral structure and function is a useful starting point for the consideration of factors affecting the mouth and oral health. 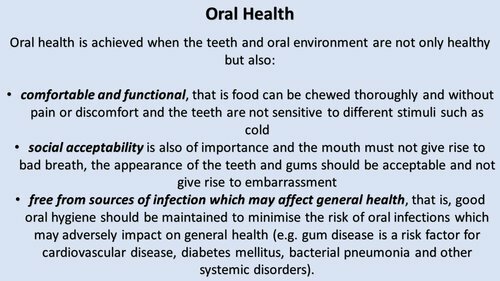 This section provides a definition of what we mean by oral health. There follows some background information on the development of the teeth and a description of tooth types, their structures and the numbering systems used to describe them. The section continues with an overview of saliva, which plays an essential role in the oral environment. Finally, dental plaque is described. This state of oral health should persist for life and given a healthy lifestyle, is achievable for the majority of the population.